3.1 – Follow this link: contact form and tell us you want your Seller Identifier Number. Please select the subject “I want to sell CREWDNA packages”. Everything is settled up now and you can start selling packages as soon as you get your “Seller Identifier Number”. You should give that number to the package buyer, he should insert it while doing the purchase so we can identify the sell is yours. 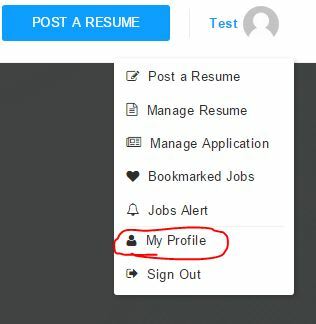 Posting Packages – Our customers will get access for one time only for the number of resumes they select. In both situations you’ll earn 50% commission of the total price of each package! No complications, no tricks, this is completely straight forward. How can I get my payments and when? You’ll get paid at the last day of each month. We’ll send you an email with precise instructions how should you proceed to get your payment. CREWDNA wants your success, so we are preparing and authentic stunning Marketing Material Download Section just for you. You’ll then have access to flyers and other information you can use for your own benefits. 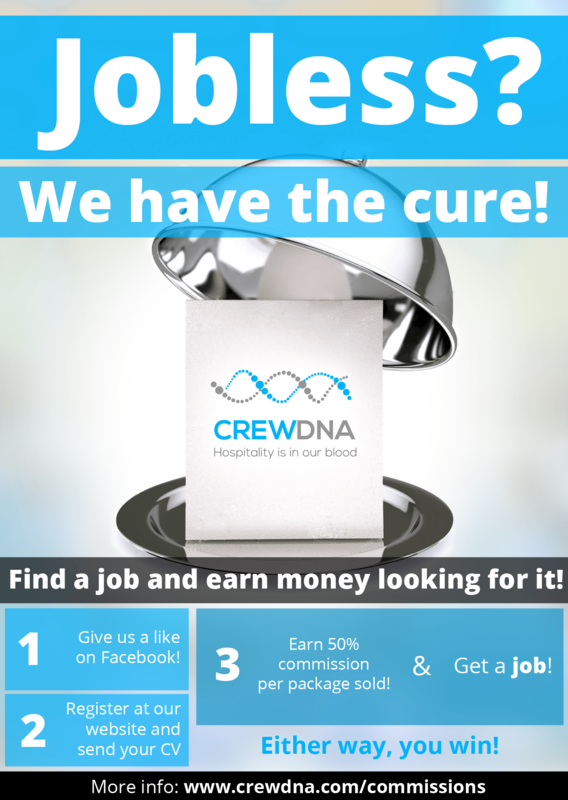 You can request more info sending an email to jobs@crewdna.com with the SUBJECT “Commissions”.